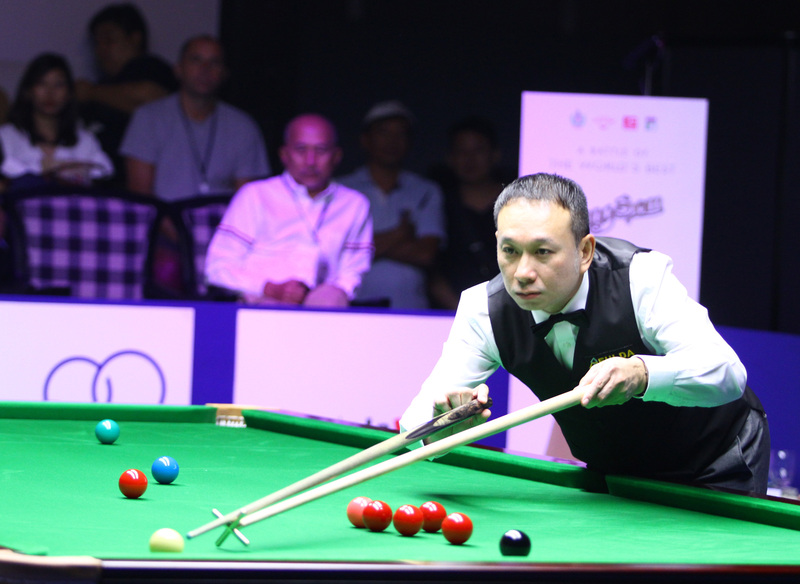 Thai legend James Wattana clinched his place in the knockout phase of the SangSom Six Red World Championship with a 5-2 group C win over Sachar Ruberg in Bangkok. The three-time ranking event winner has been a trailblazer for the sport in Asia and two of his finest moments came in Bangkok, when he won back to back titles in 1994 and 1995 at the Thailand Open. Stuart Bingham topped the group and kept his 100% record at this year’s event alive with a 5-2 win over Mark King. Wattana will be looking to continue his run tomorrow when he faces young Chinese prospect Zhou Yuelong in the last 16. 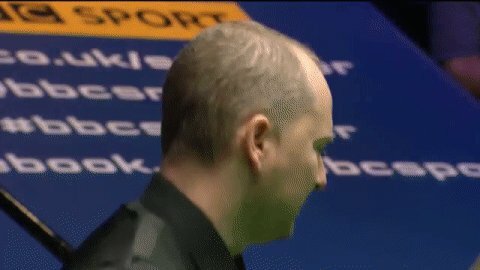 While Bingham faces off against Marco Fu. The UAE’s amateur star Mohamad Shehab produced a shock 5-4 defeat of Yushan World Open finalist David Gilbert, to pip the world number 20 to second place in group H. World number oneMark Selby secured top spot with his third consecutive victory, downing Thanawat Tirapongpaiboon 5-2. Defending champion Mark Williams will face Shehab in the last 16 after topping group A thanks to a 5-2 win over Ricky Walden. Tom Ford also progressed with a 5-1 win over local star and last year’s runner-up Thepchaiya Un-Nooh. Asian number one Ding Junhui and Thailand’s Sunny Akani progressed from group E. Ding clinched first place with a 5-3 win over Jimmy Robertson. Akani was a 5-1 winner against Mohamed Khairy.